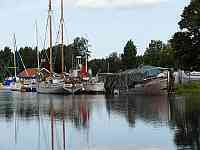 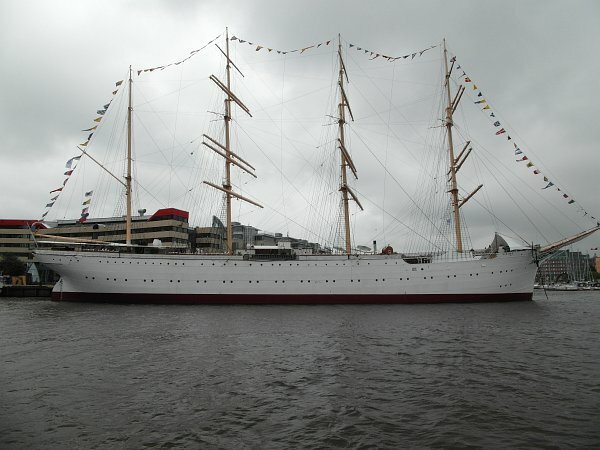 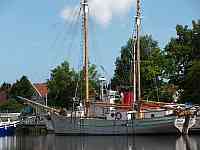 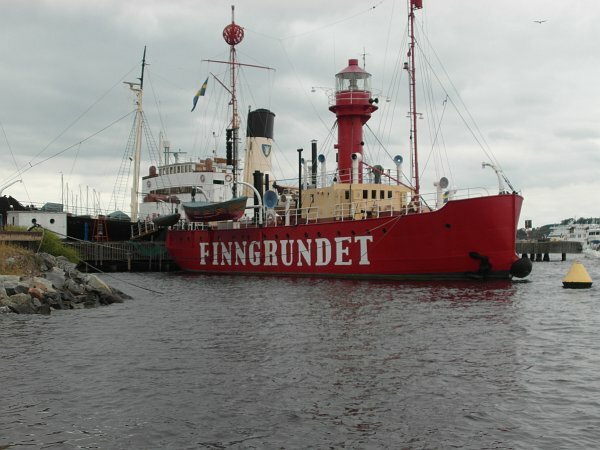 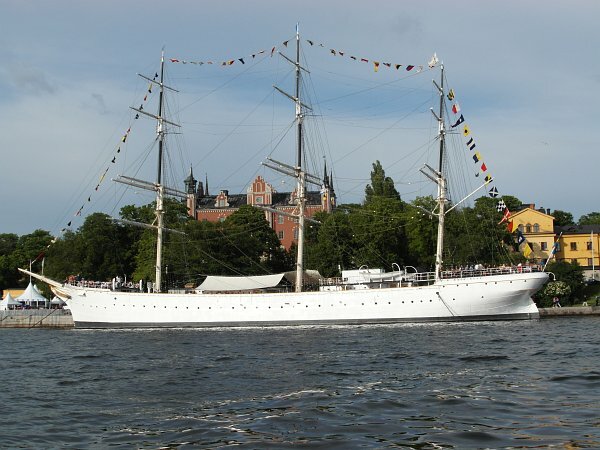 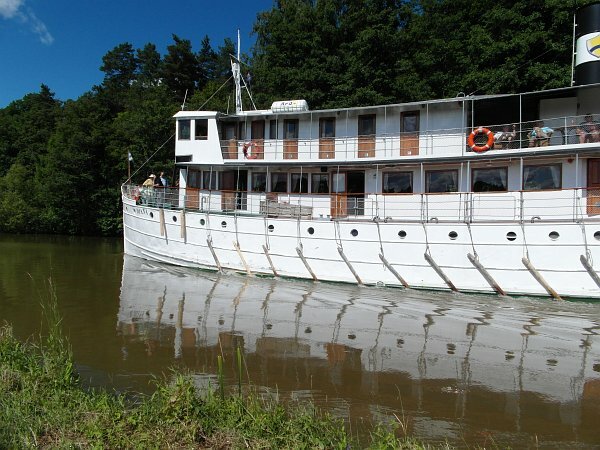 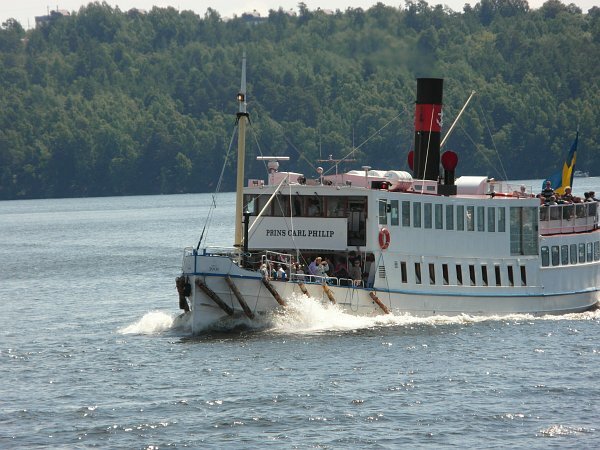 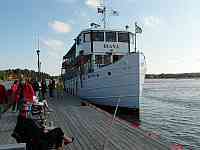 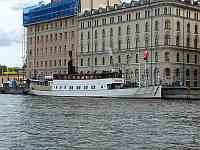 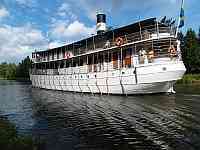 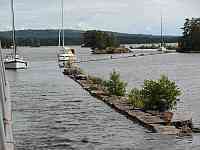 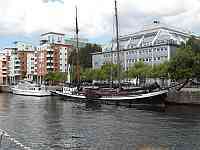 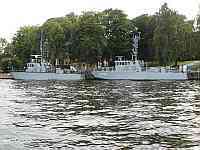 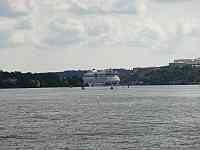 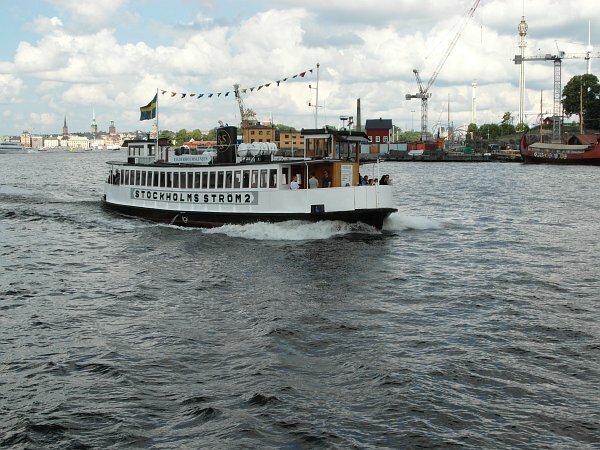 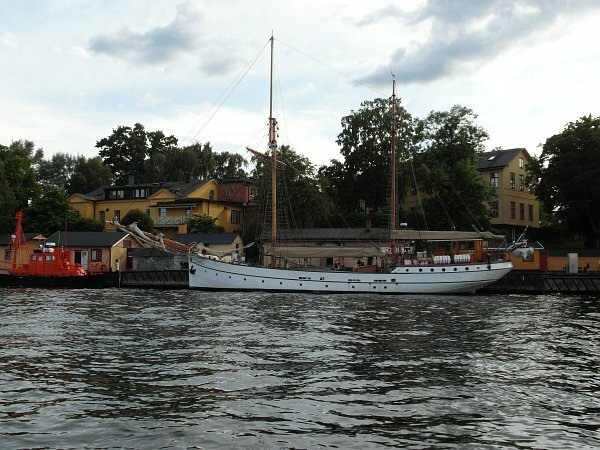 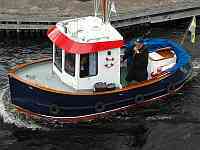 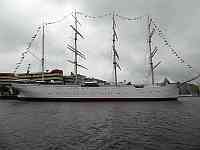 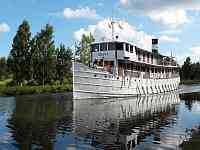 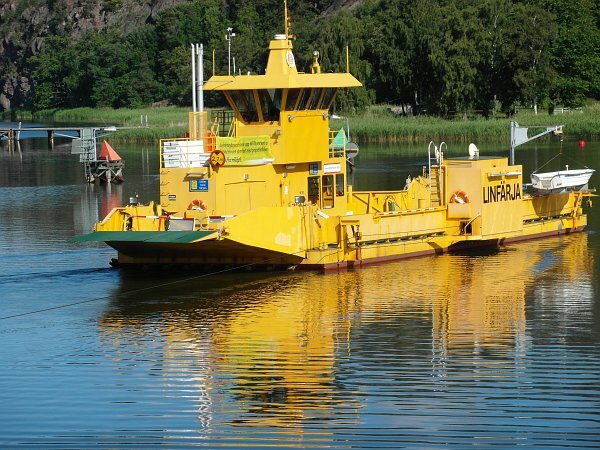 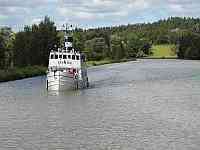 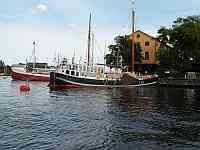 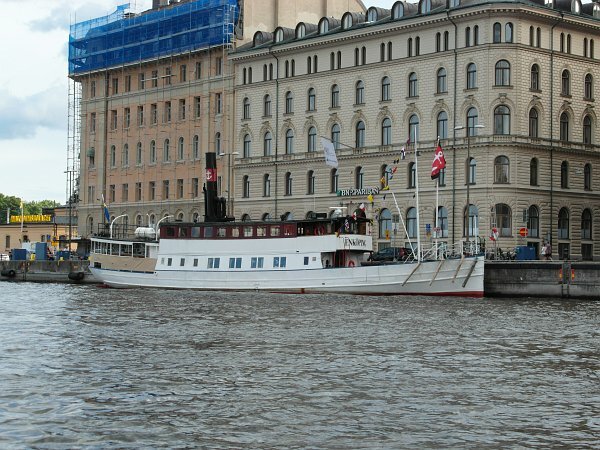 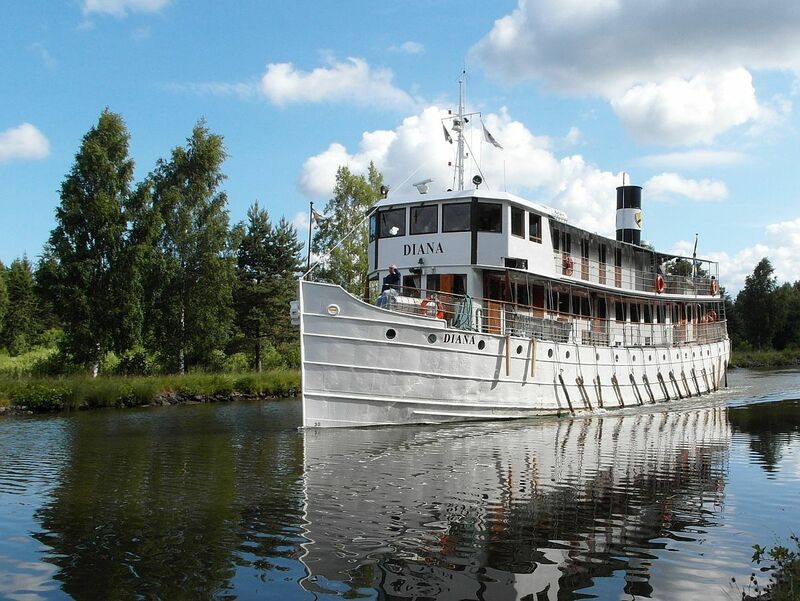 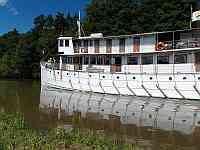 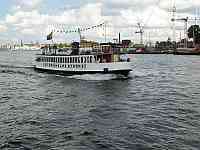 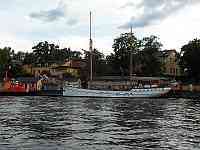 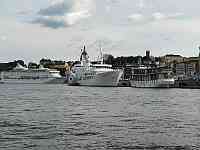 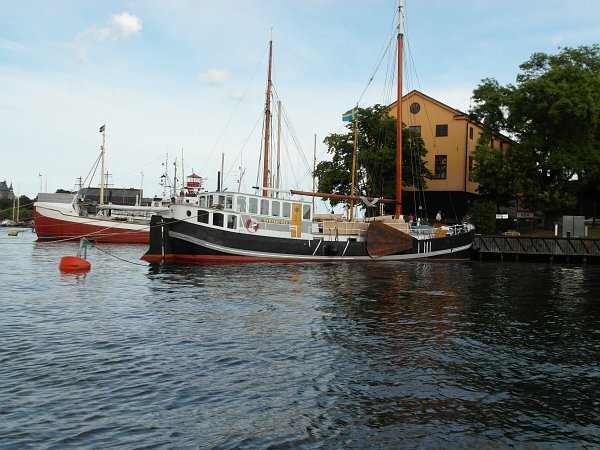 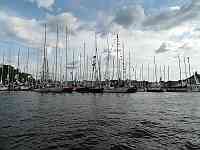 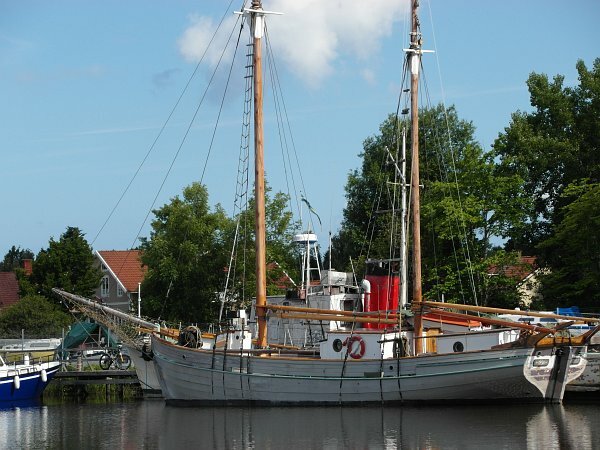 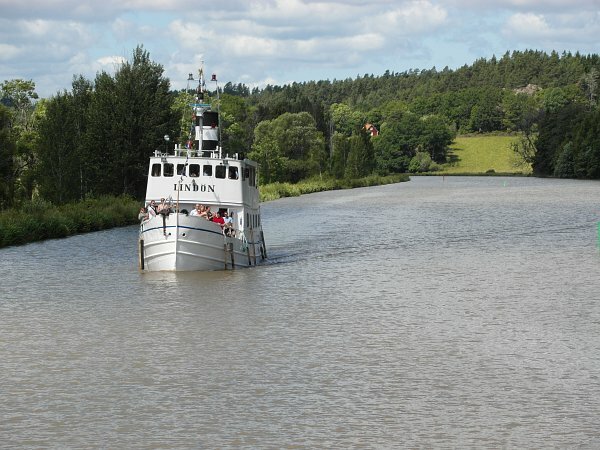 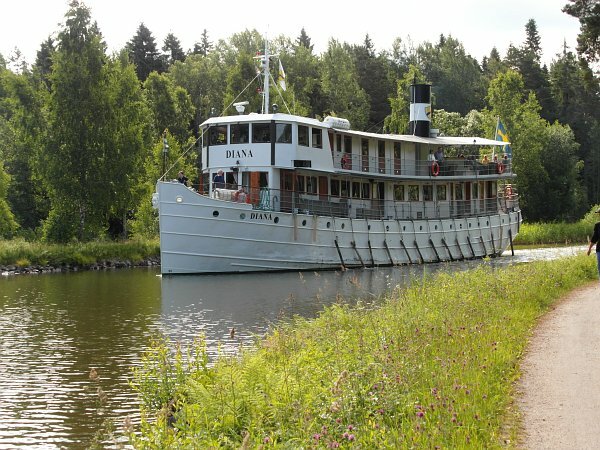 The classic Swedish "Archipelago Steamers" were built to trade among the islands off the Baltic coast near Stockholm. 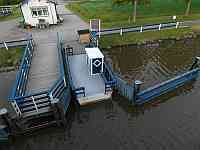 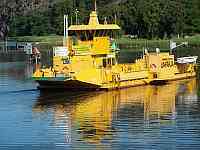 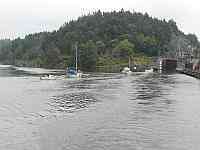 Their design was copied, albeit in slightly smaller form, for the Gota Canal boats. Many of them still exist, some of them still being steamers but many now diesel powered. 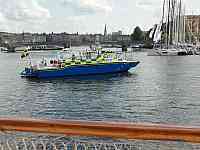 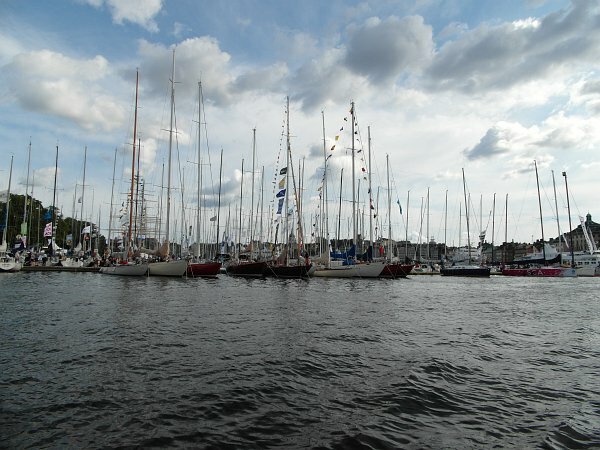 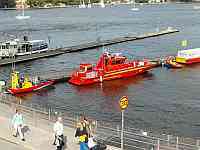 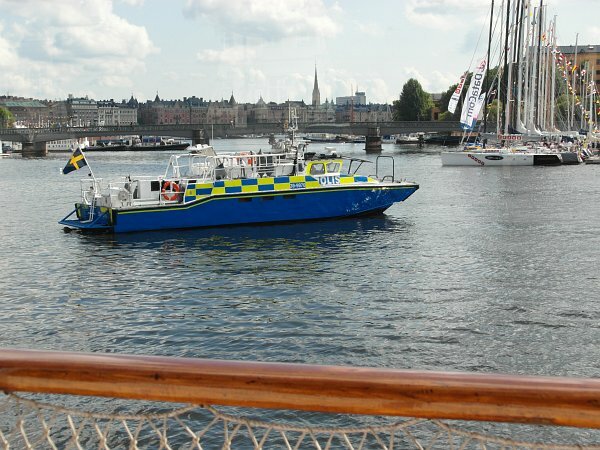 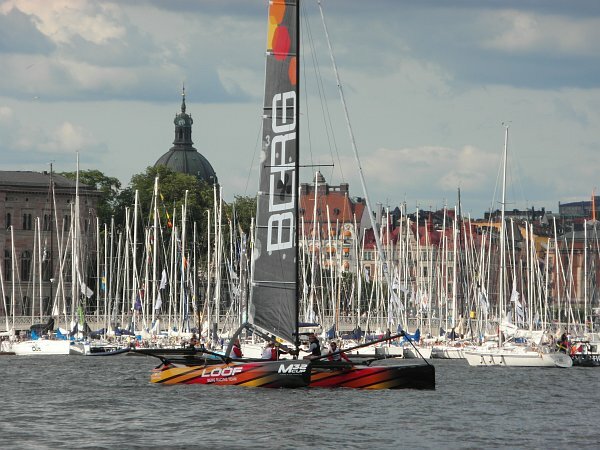 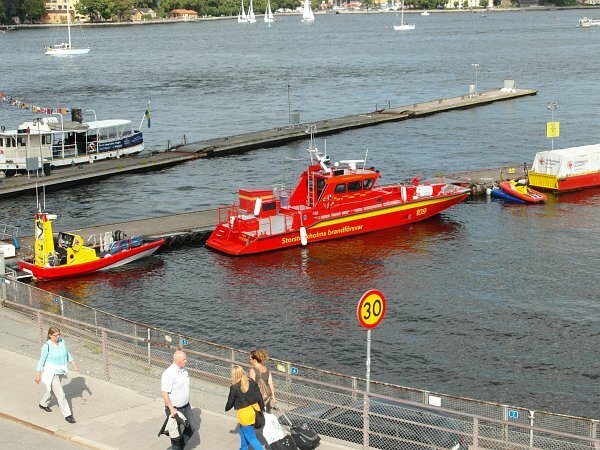 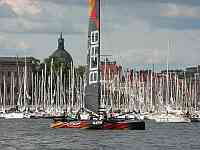 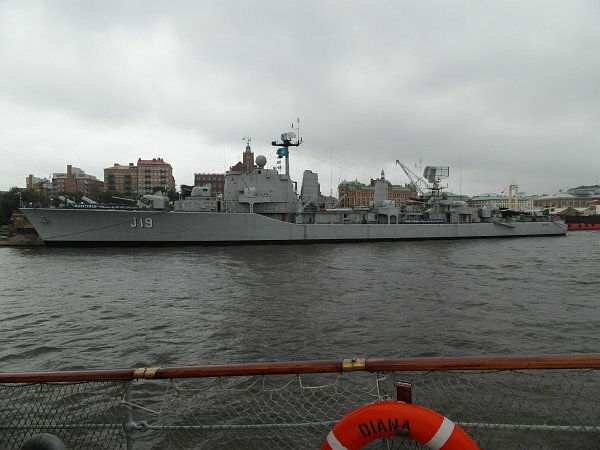 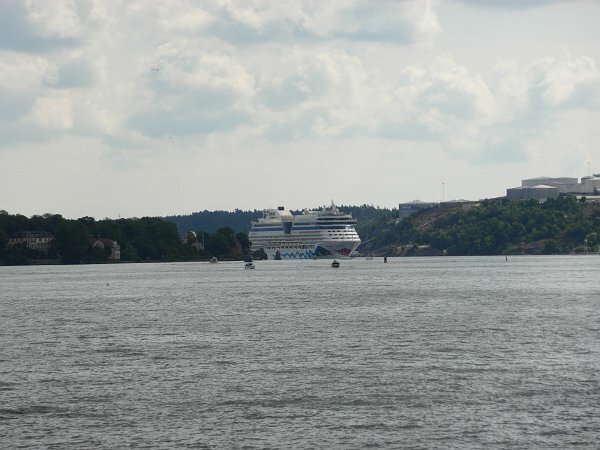 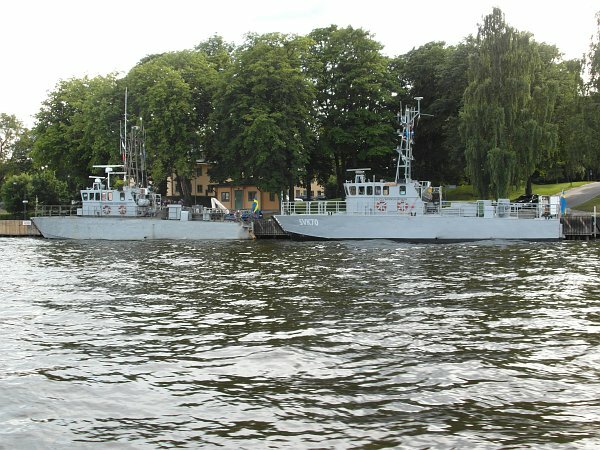 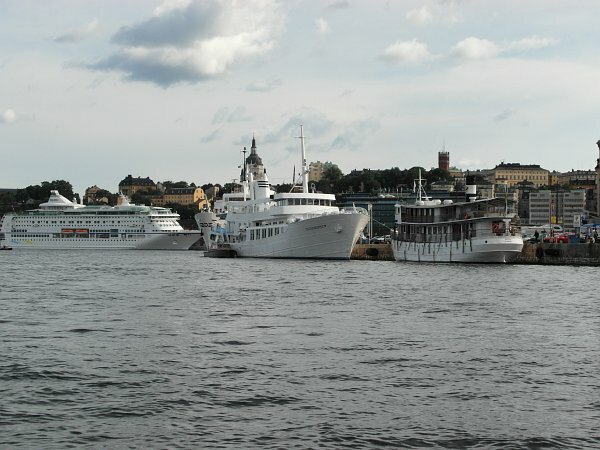 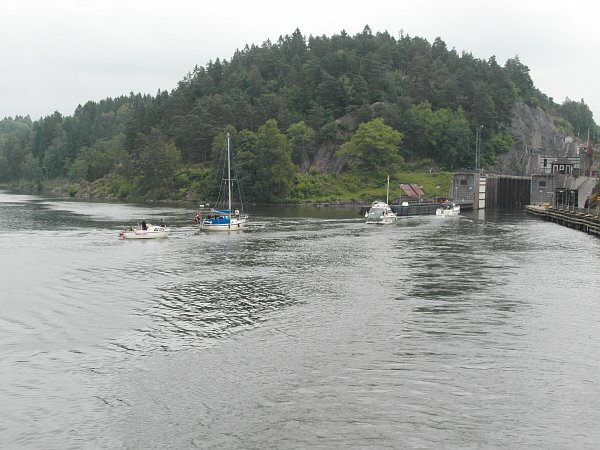 This page shows some of them that we saw together with other boats in Stockholm harbour, as well as various boats that we met on the canal itself. 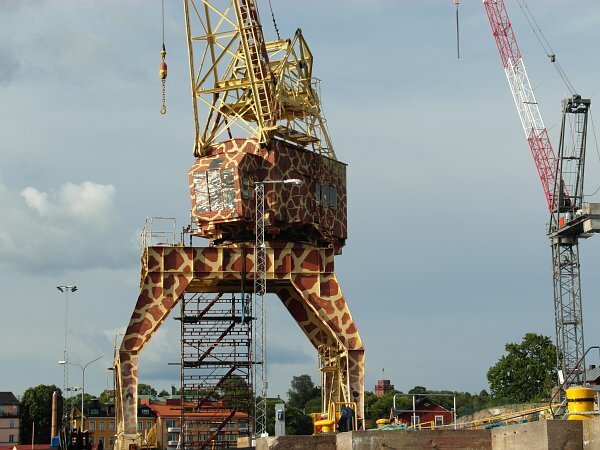 and finally here is a dockside crane disguised as a giraffe!